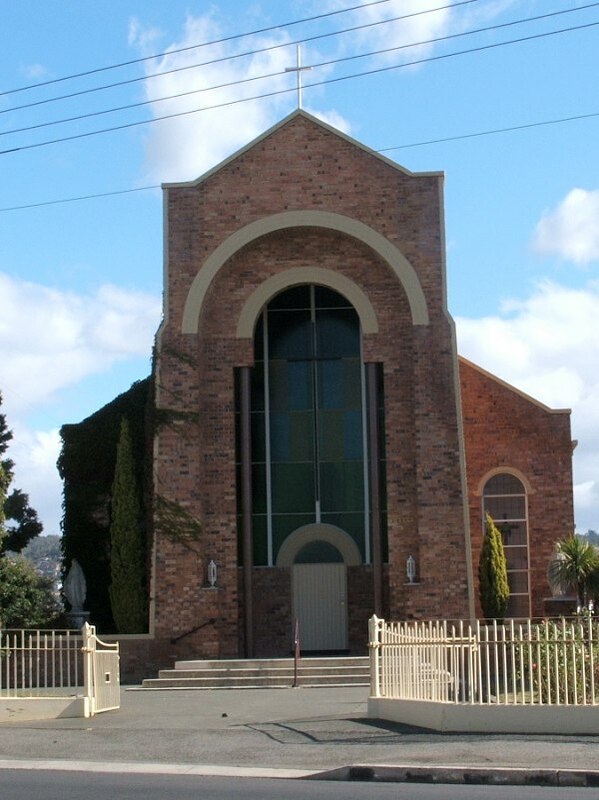 Church was built by the Jehovah’s Witnesses in 1966 and purshchsed by the Apostolic Church in 1990, who had previously constructed a church in Abbott St. 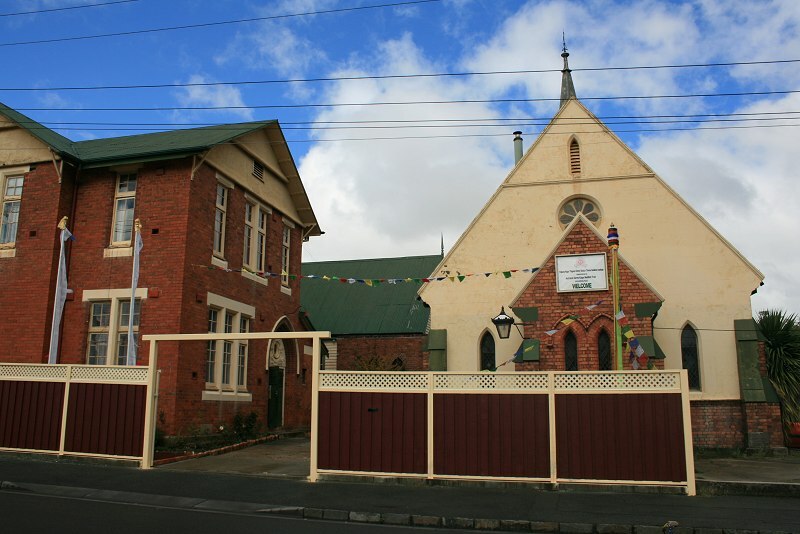 Opened 1925 to replace an older building that closed the same year. 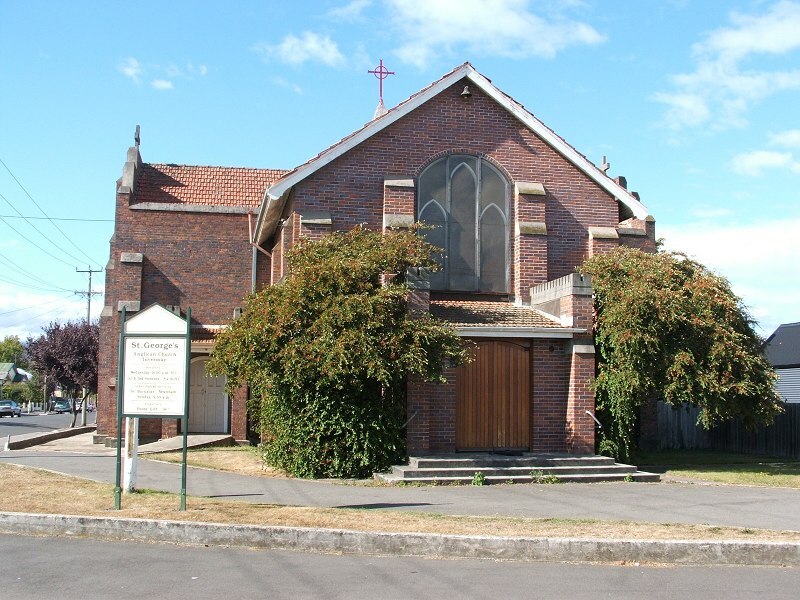 Foremost in the list of new churches comes St. George’s new church, Invermay, Launceston. We voice our congratulations to the rector, tho Rev. W. W. Gregson, and his parishioners, on tho successful issue of their effort. The result is most praiseworthy–a fine commodious brick church,’ as yet only partially completed, and not nearly free from debt. 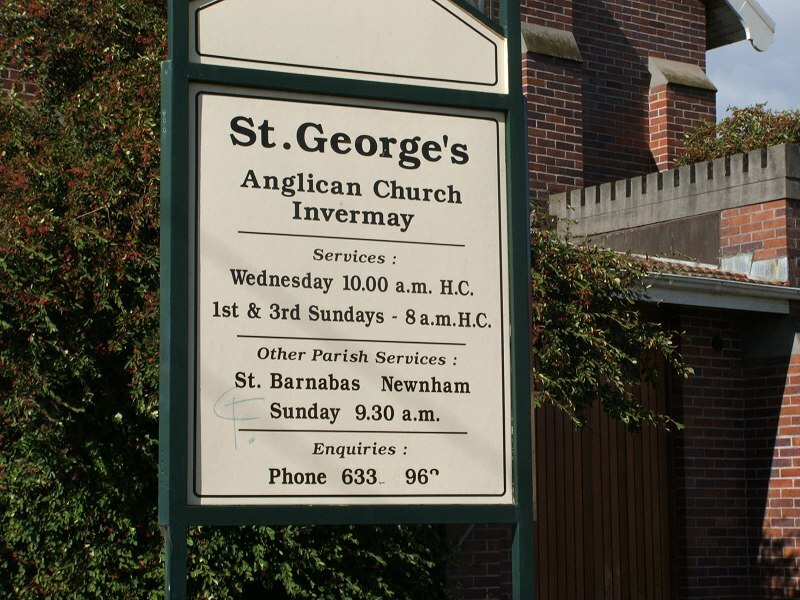 In St. George’s Church of England, Invermay, last night, the new altar was dedicated. 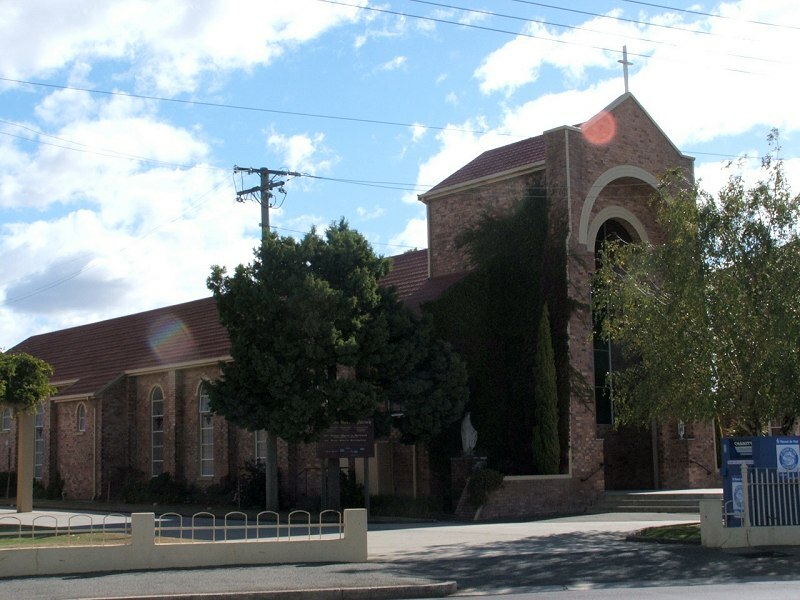 For the five years since the new church was opened efforts have been made, principally, by several women of the parish, to collect money for a new altar. 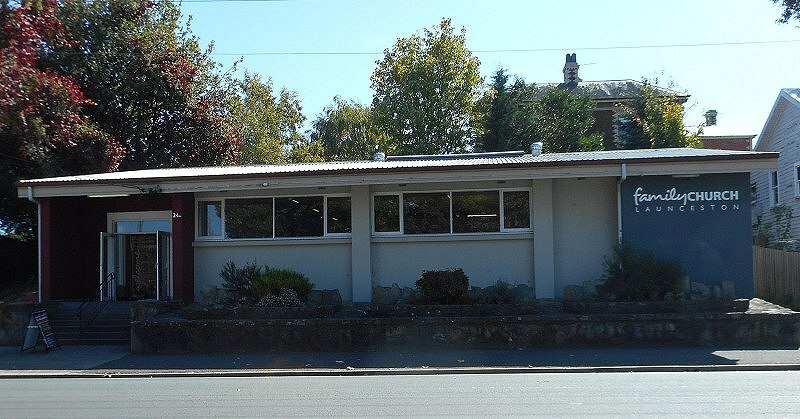 Bryan St, Invermay. Google Maps. 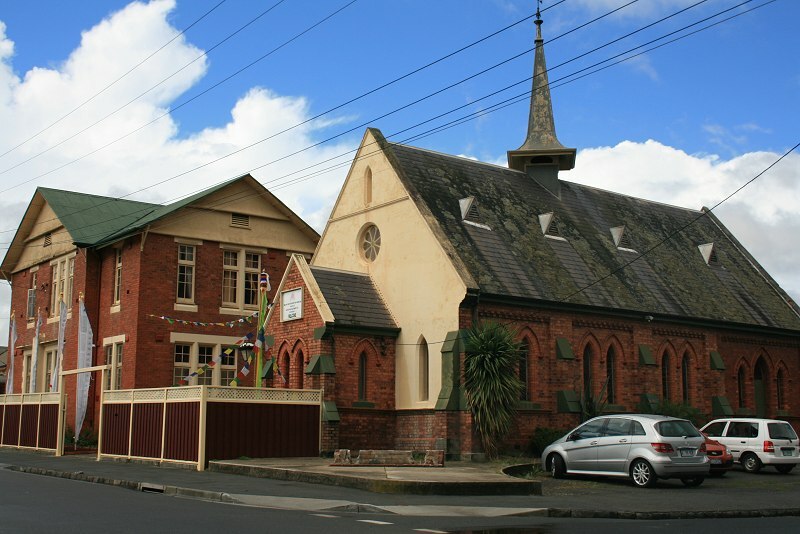 Later a Uniting Church following the amalgamtion of churches to create the Uniting Church of Australia. 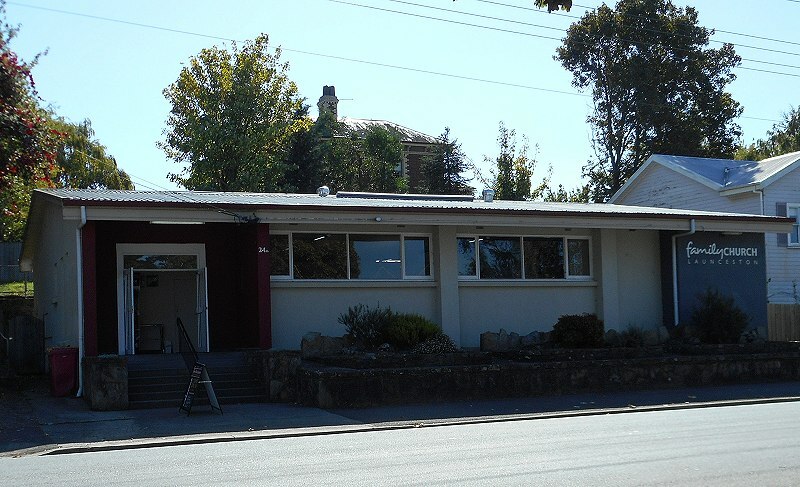 Sold about 2000 and became Palpung Kagyu Thigsum Chokyi Ghatsal Tibetan Buddhist Institute. First six photos are from 2012. Later photos, without fence, from 2005.